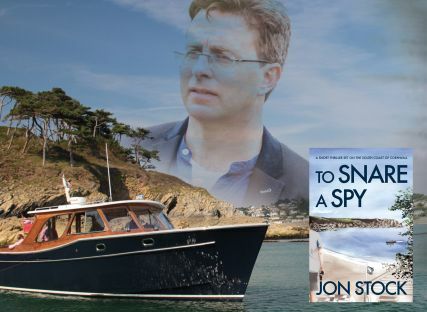 To Snare A Spy is a short spy thriller that was written and set at The Nare, by acclaimed author Jon Stock. The idea for the book was the result of several nautical escapades involving Jon and Toby, and came to life often whilst discussing their mutual appreciation for all things ‘spy’. The book is not only a great, easy read, it is also an ideal gift for guests to take away as a memento of their stay(s) at the hotel. To Snare a Spy is also dedicated to all the staff at The Nare. 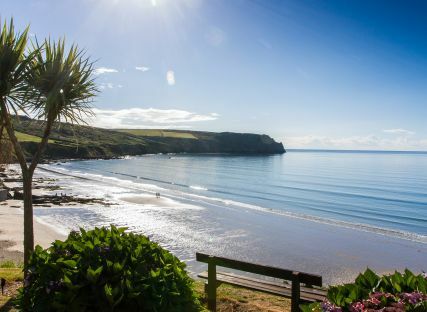 It is well-deserved recognition and a heartfelt thanks for all the hard work that they put towards making every guest staying at The Nare feel comfortable. Buy a copy for you or your loved ones on this website and you will receive a copy signed by Jon. Noah has always been interested in spies, identifying more with Q than James Bond, but he is about to discover that the real world of espionage is even more terrifying than the Le Carré thrillers that line his shelves. Can Noah unmask the traitor before he makes contact with his handler? Who are the mysterious guests that follow him everywhere? 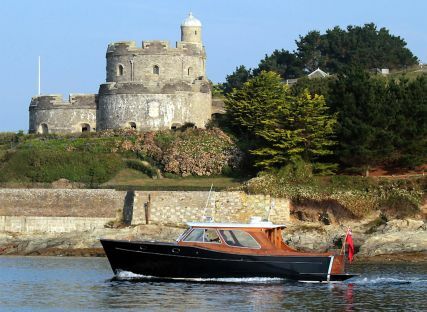 And why has a Russian oligarch’s yacht suddenly appeared off Falmouth? When the British Foreign Secretary checks into the same hotel, accompanied by his beautiful daughter, Clemmie, Noah must decide between love and loyalty. In a deadly race against time across land and sea, he is forced to confront some dark truths. Who is the real traitor? Can he confide in Clemmie? And where do his own loyalties really lie?